Ceci joined the design team in 2014 after working in acclaimed architectural practices as a draftsperson. Her background is in fine arts, including furniture design and making. Ceci has interest in the interaction of story and art and the design of functional objects within the built environment. 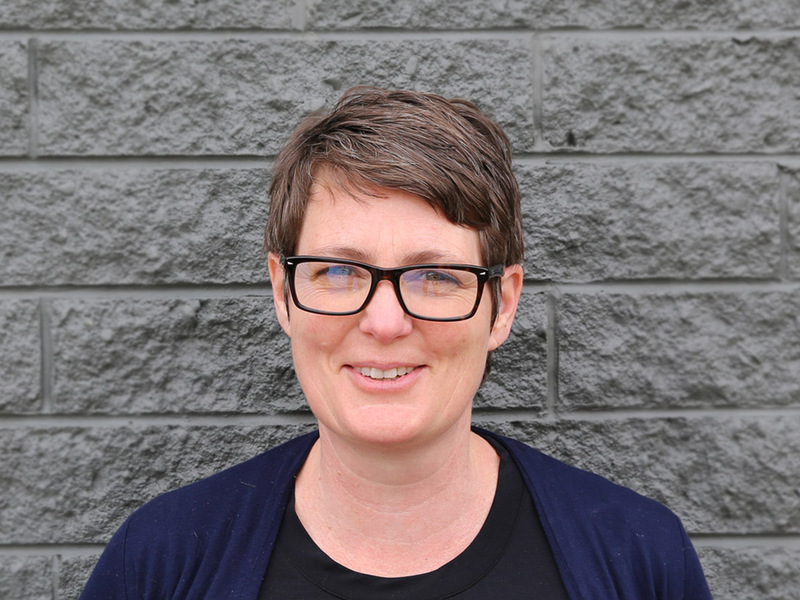 Her work practice is based on strong client focus with a good understanding of working within the cultural sector. Since joining Thylacine she has worked on high end retail design, tertiary documentation for the National Anzac Centre Albany and concept design for Antarctic Journey. As project designer she has seen projects from concept design through to completed installation including Encounters, Carnarvon Gorge Visitor Centre and external wayfinding signage, Stewart Devlin: The Designer with the Midas Touch. Her role as project designer for Balladong Koort Budja involved extensive Community consultation and facilitating the development of content. Since January 2017 she has worked as senior interpretive 3D designer for the gallery redevelopment at the Auckland War Memorial Museum.